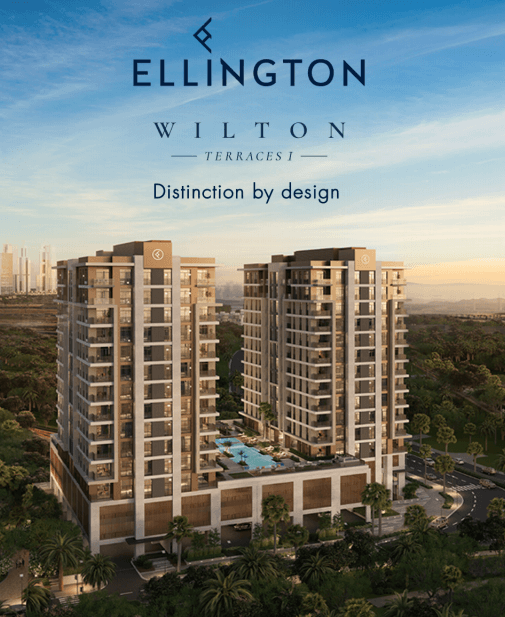 Wilton Terraces, MBR City, Dubai Wilton Terraces Offer upto 15th June Wilton Terraces, MBR City, Dubai For Project Details and Bookings Contact us @ +91-995.895.9555. 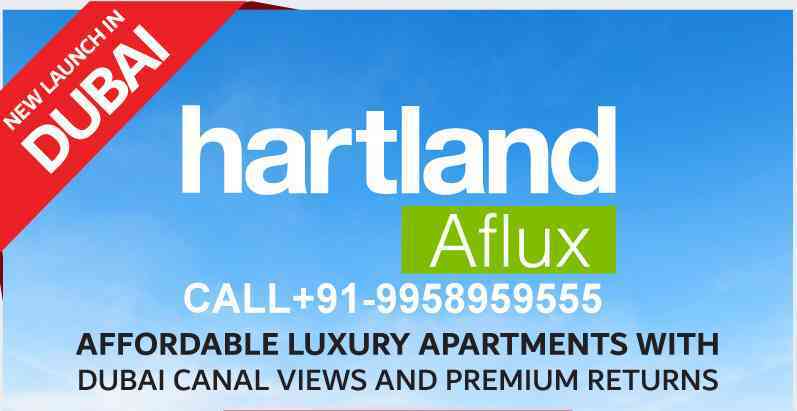 Nshama Town Square Dubai The houses in the Nshama Town Square offer Nshama Town Square lies in close vicinity of Burj Khalifa the Dubai Mall. 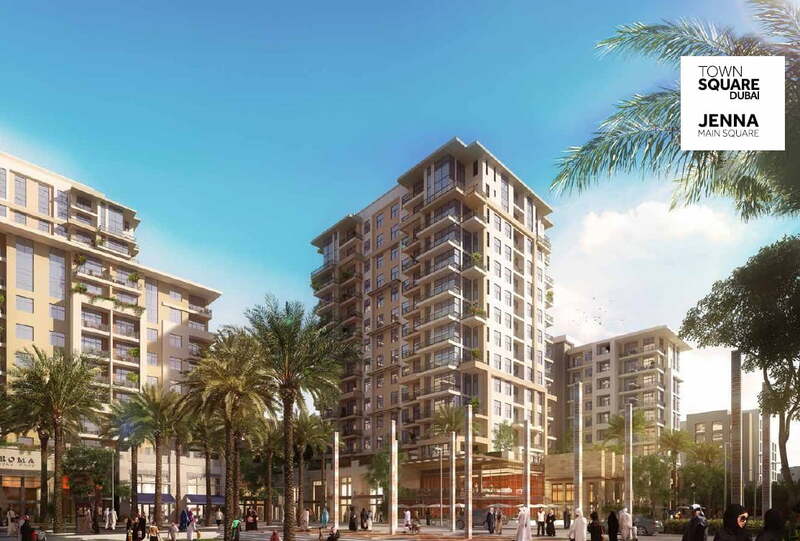 Downtown Project “BLVD CRESCENT” residential next to Burj Khalifa and Dubai Mall.